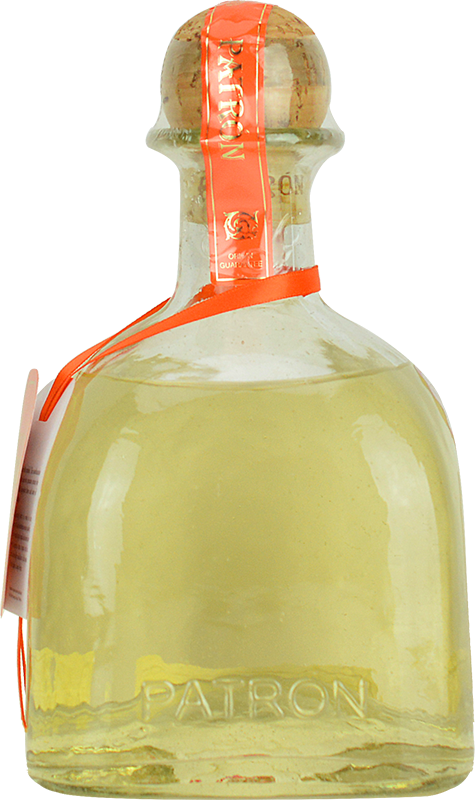 A bottle of Patron Reposado is sure to make an exceptional tequila for anyone who loves high-quality tequila. It is aged for two months, to provide a subtle hint of oak in the palate. 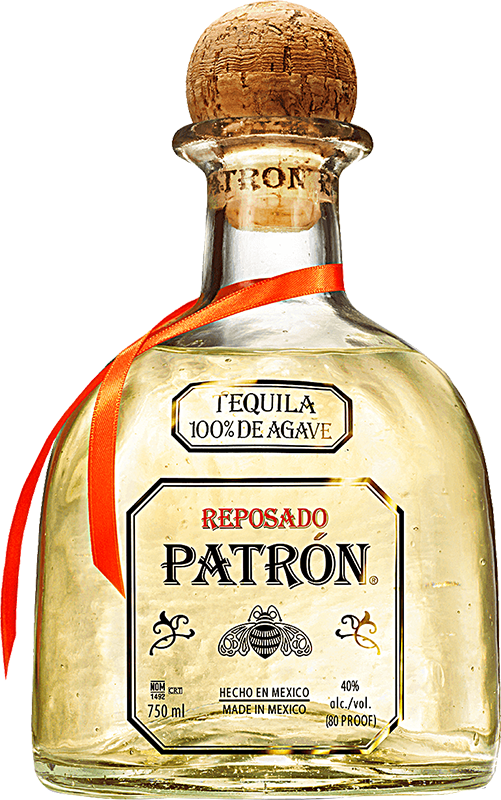 While Patron don't claim to have invented tequila, they have certainly gone a long way to elevating the drink to new levels. Their army of skilled Jimadors are trained specially to harvest only the finest weber blue agave, allowing it to properly mature on the branch before harvesting it by hand and the carefully distilling in small batches. Just two months of aging is enough to provide just the faintest hint of oak. To make your bottle even more unique, why not have it laser-engraved with a special message? Our laser-engraving facility will carve whatever words you would like into the glass while preserving the taste of the tequila inside. It will make a treasured keepsake for years to come. The aroma carries the scent of oak wood and fresh agave, with notes of citrus fruit and honey entering the body. The finish is light and floral, with vanilla predominating.